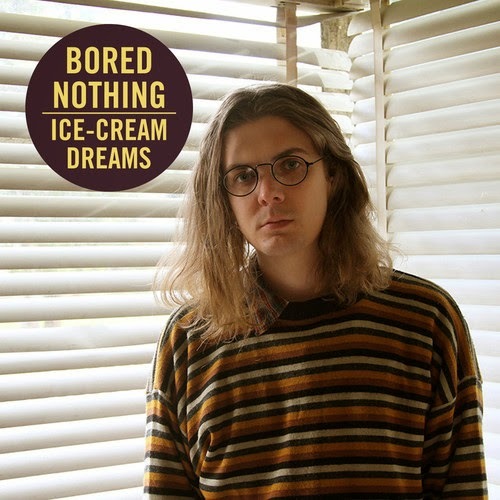 Melbourne’s Bored Nothing is the work of Fergus Miller. 'Ice-Cream Dreams' is the brand new single from his upcoming second full length LP. It's dream-pop that will melt your ear buds and leave you hungry for more.